The museum is a regional museum for the Västerbotten county area of the north of Sweden. 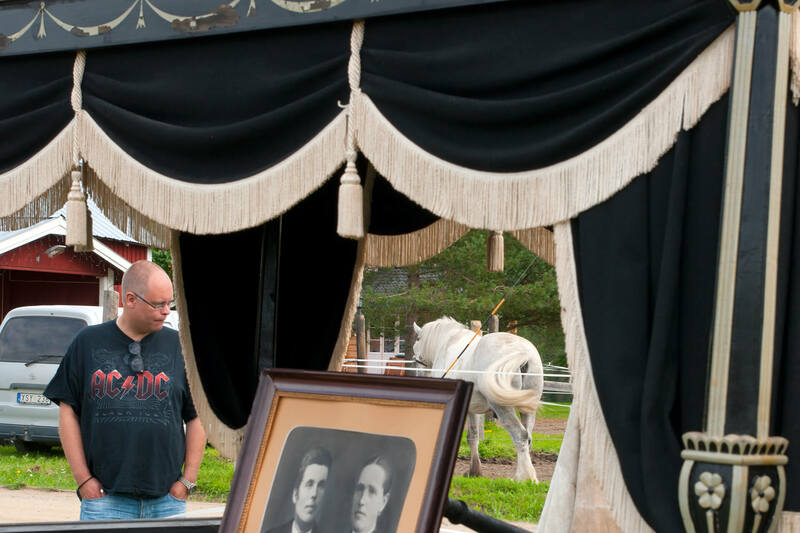 We collect, preserve and display cultural heritages from Västerbotten through exhibitions and various programmes. The museum comprises the museum building in Umeå, construction of which began in 1943 to a design by Bengt Romare, which also include an Open-Air Museum. The buildings at the Open-Air Museum were moved there from all over the county and the first was erected at the site as long ago as 1921. Some 60 people work in areas such as exhibitions, photography, art, collections of objects, archaeology, building preservation, culture tourism and storytelling. Today Västerbottens museum is one of Sweden’s most visited county museums with around 230,000 visitors a year. You too are very welcome to pay us a visit.